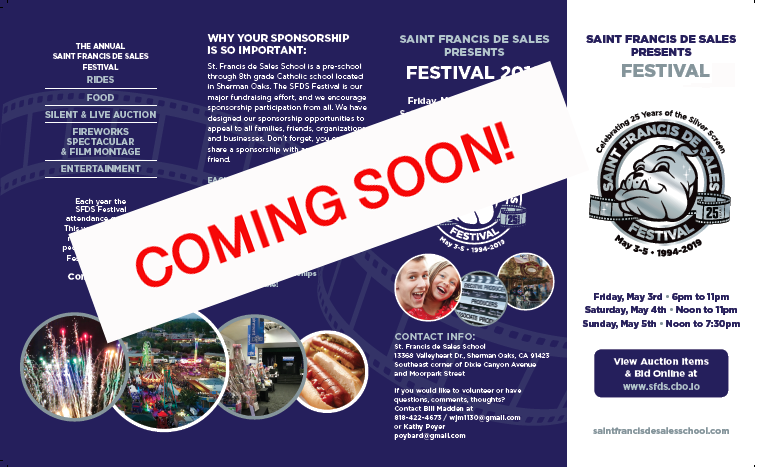 "SFDS Celebrates 25 Years of the Silver Screen"
Sweet Tooth Booth-Calling All Bakers! 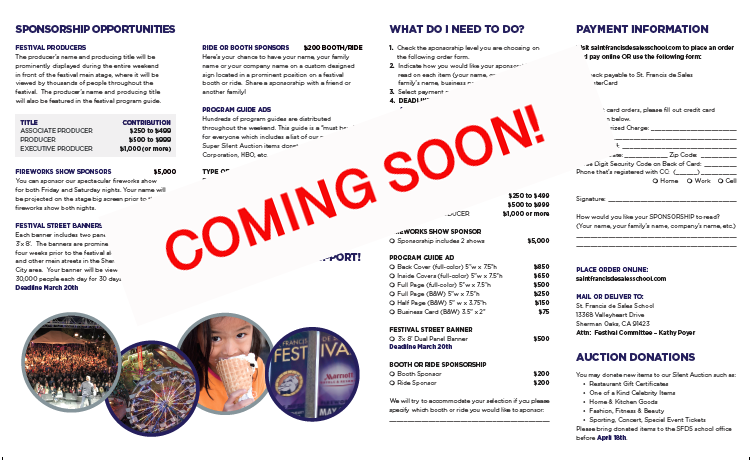 Festival Homecoming Weekend is always celebrated the first weekend in May and is known as the "The Biggest Little Fair in the Valley." 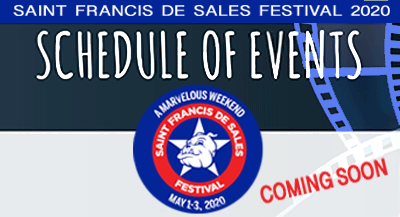 It is a time when the St. Francis de Sales Community along with the neighboring communities come together for a fun-filled weekend. There is great live entertainment, a pyrotechnics show on Friday and Saturday nights, a variety of delicious foods, games and rides. 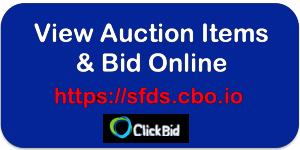 Also available is an incredible Silent/Live Auction with hundreds of items available to the highest bidders. 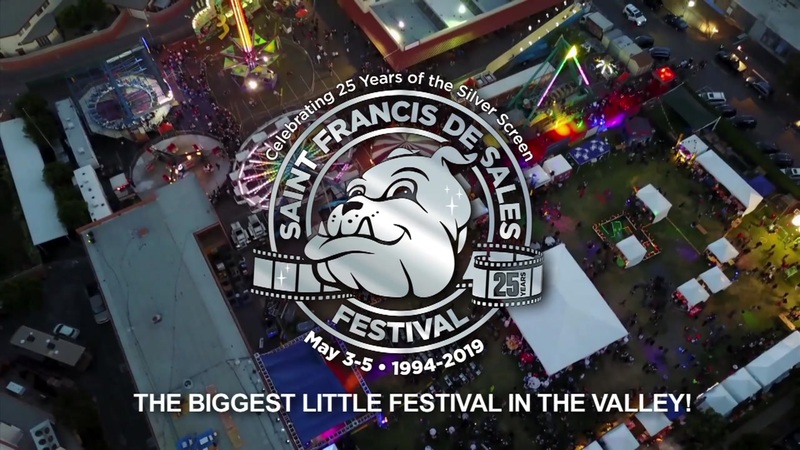 The Festival proceeds go directly to Saint Francis de Sales School to enhance the educational programs and cover costs that are not covered by tuition. We welcome all visitors, any volunteers and donations.